Nowadays more and more ecology is gaining in importance. Organic farming is a growing multitude of followers in Poland and abroad. To successfully meet the green standards, also feed for animals should come from organic crops. To meet these expectations, we introduce to sell certified organic seed of individual species. 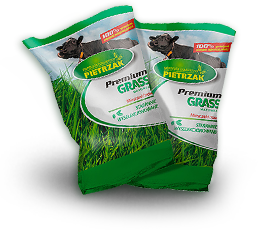 On their basis we also develop eco-friendly mix of grasses.